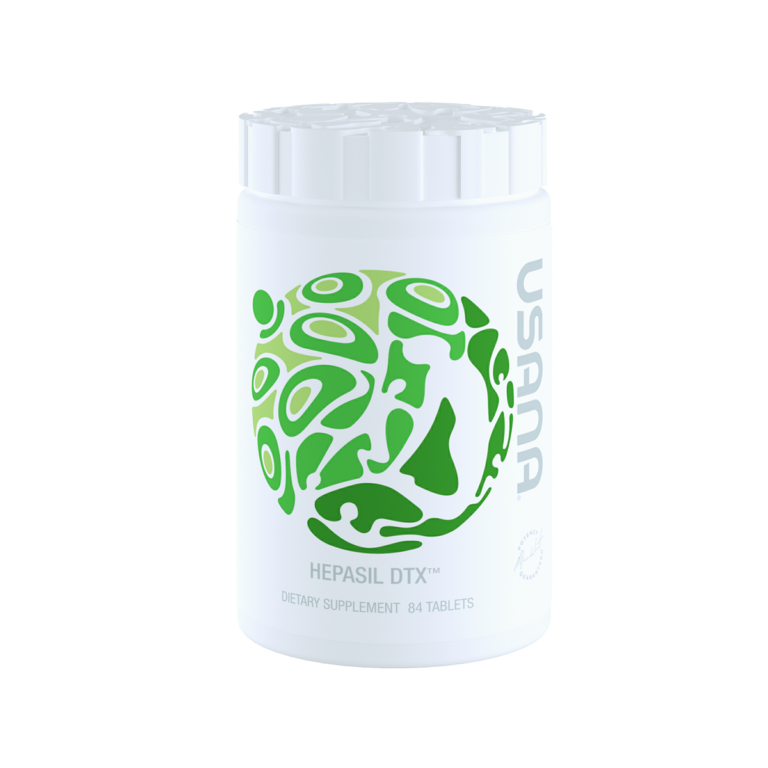 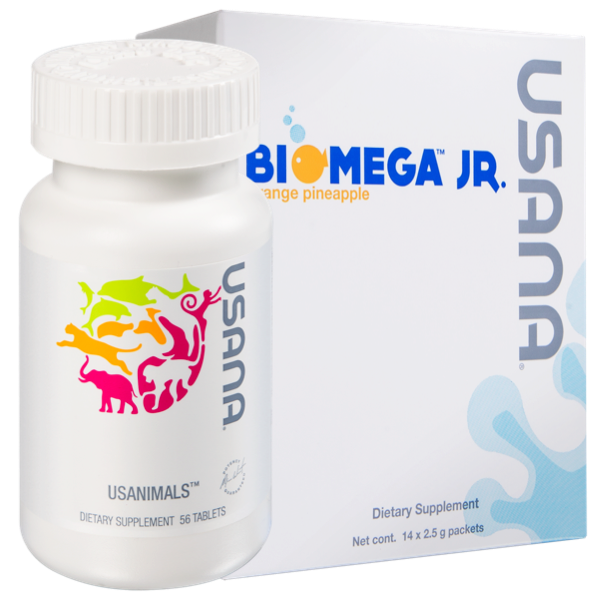 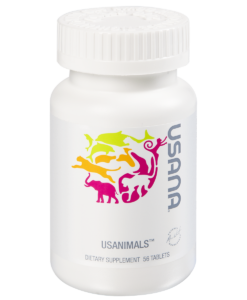 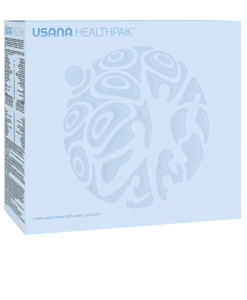 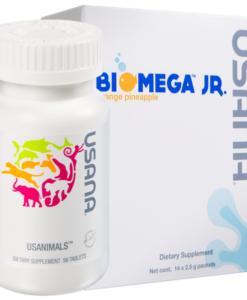 A key ingredient in USANA® Hepasil DTX with InCelligence, choline, helps the liver metabolize fats and cholesterol and move them out of the liver. 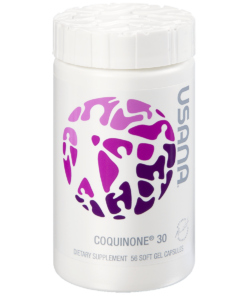 Upon entry into the cell, choline is oxidized to become betaine, which plays a role in donating methyl groups necessary for detoxification reactions. 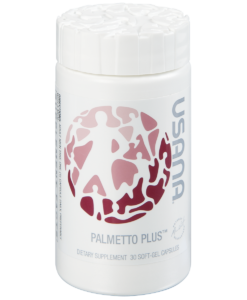 The liver uses biotin to support metabolism of macronutrients and the synthesis of glycogen for energy. Balancing detoxification reactions by stimulating the production of Phase II detoxification enzymes, including glutathione-S-transferases, these enzymes link with the highly reactive intermediary metabolites generated in the liver during Phase I and convert them into a form that can be excreted from the body. 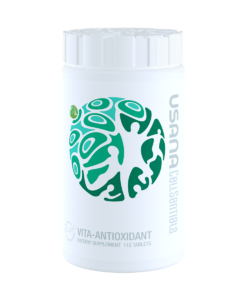 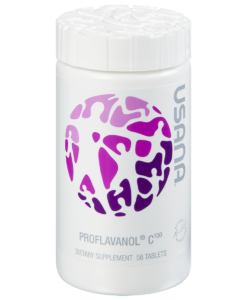 Defending against oxidative stress caused by free radicals generated during Phase I by acting as direct antioxidants and also activating the production of the body’s endogenous antioxidants, including glutathione, which is most concentrated in the liver. 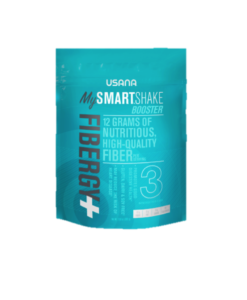 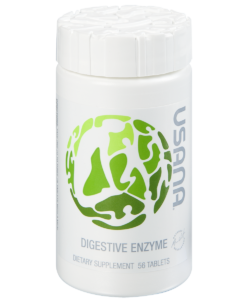 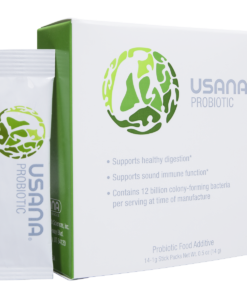 Consider adding USANA Probiotic , USANA Digestive Enzyme and USANA Fibergy Plus into your dietary regimen for your digestive health.